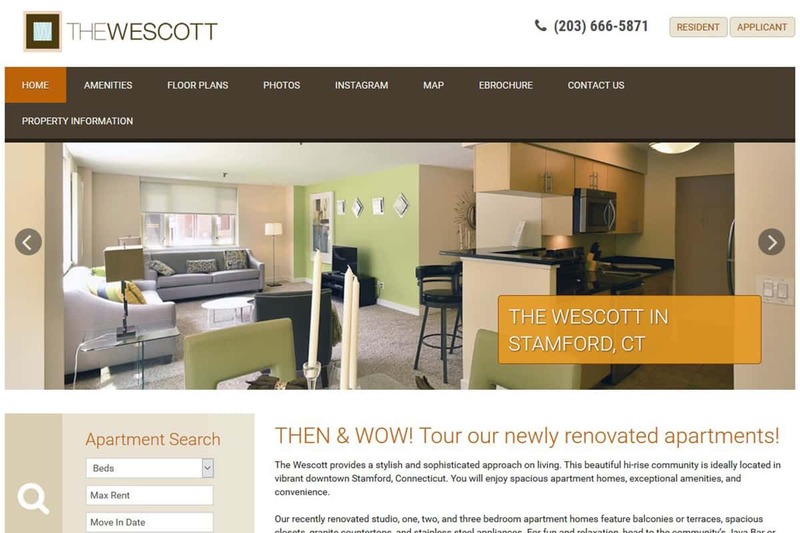 Another Google Tour for the Westcott Apartments! Tracon Digital has yet again lent a helping hand to another of our neighbors in Stamford, The Westcott Apartments! The Westcott wanted to give potential clients a feel for the high caliber living conditions they offer, and chose to do so with a Tracon virtual tour proudly featured on Google Maps. A wise decision, considering virtual tours make it twice as likely people will show interest in your business and over 120% more likely that a potential client in the 18-34 year old demographic will become a client of your business. No surprise since Google Maps is one of the most popular smart phone apps used today. Best of luck to our friends at The Westcott! ← Digital Marketing Solutions for Businesses of Any Size!